Governor Ahmed disclosed this today while speaking with newsmen shortly after inspecting some ongoing projects within Ilorin metropolis. 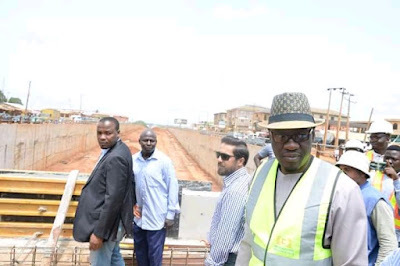 The projects, according to the governor include Maigida-Arobadi road in Moro Local government area, Lafiagi township road in Edu local government area, Ipetu-Rore-Aranorin road in Irepodun local government, Share-Oke-Ode road in Ifelodun local government, Anilelerin road in Offa local government and Erin-Ile - Ilemona road in Oyun local government area. 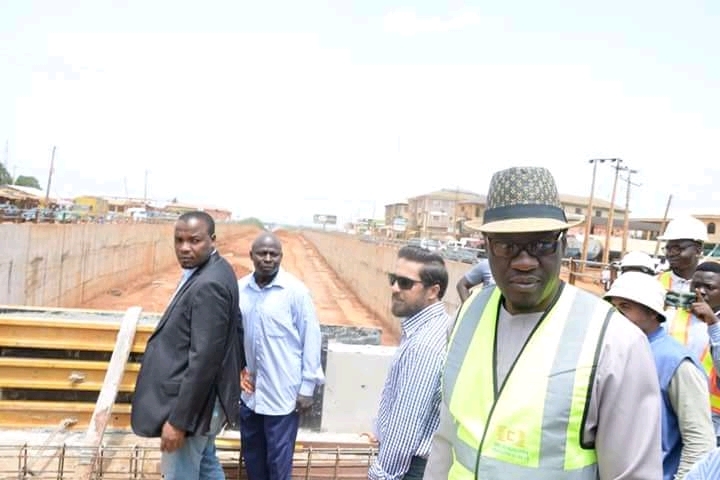 The roads inspected were Garin Alimi Spilt Diamond Underpass, Kulende-Zango-UITH-Oke-Ose road and Coca Cola bridge under construction.